We’re all familiar with TV footage of helicopters tracking burglars fleeing the scene of their crime with thermal imaging cameras, and chances are, if we’ve been to a science centre, we’ll have pranced about in front of one. We also know how useful these devices are in locating live bodies trapped in rubble after earthquakes or explosions. 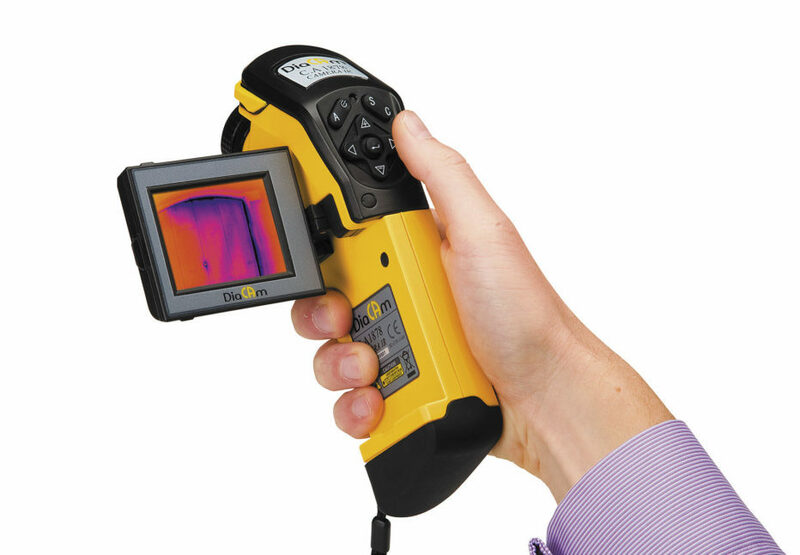 There are many other uses for thermal cameras though and some of them may just surprise you. Boats can use thermal imaging cameras to see pirate or other illegal vessels approaching them from quite a way off. These boats tend to turn off their lights and transmitters to become “invisible” in the dark, but they can’t turn off their heat signatures. People in the water after an accident also become visible, too. The police and other law enforcement agencies can spot houses or other buildings with an unusually high heat signature, which may indicate the grow-lights of a cannabis farm. Travellers at airports and seaports can be scanned rapidly for elevated temperatures as they pass through arrivals. This screening has proved to be useful during serious disease outbreaks. Thermal cameras can detect the presence of pests like rats, squirrels and even termites without the need for more invasive detection methods. Stranded or trapped animals can also be located and rescued, as wildlife surveys can be conducted without having to resort to trapping. Thermal cameras are a great non-invasive diagnostic tool as they can be used to look at the variations in skin temperature which are sometimes indicators of underlying issues. They are also used to look for muscular, circulatory or inflammatory problems in the body. Vets can also make good use of thermal cameras – remember, animals can’t talk – to look for infections and other problems. This is especially useful in hoofed animals, as the hardness of the hoof makes other methods of detection more difficult. Thermal imaging cameras can see how much heat machinery and other equipment is pumping out into a building and so how best to set up the air conditioning. Server rooms benefit quite a bit from this. Motors can be examined to see if they’re overheating so that they can be fixed or replaced before they burn out. The same tech can be applied to bearings and conveyor belts to avoid excessive downtime in factories. When it comes to welding, the metal needs to be heated as uniformly as possible to create a strong bond, so thermal cameras can help to optimise this. Heat leaks from buildings can be detected and assessed so that the insulation can be improved. The same also goes for leaks in air conditioning and heater ducts so that can be made more efficient. Hot water systems can also be inspected to see if they are losing more heat than is acceptable, as well as cool rooms and walk-in refrigerators to see if they’re letting in heat.